​The Scared Book is on the NSW Premier's Reading Challenge. 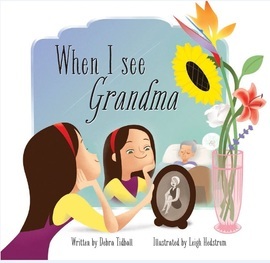 When I See Grandma mentioned on 702ABC Sydney Mornings on 'The Blurb' as FAVOURITE picture book of the year 2015! My short story, Zombies Versus Unicorns is in this anthology along with some other fabulous short stories for children. ​My Flash Fiction story Skin Deep is in this anthology along with some other great short stories for adults, with a twist.